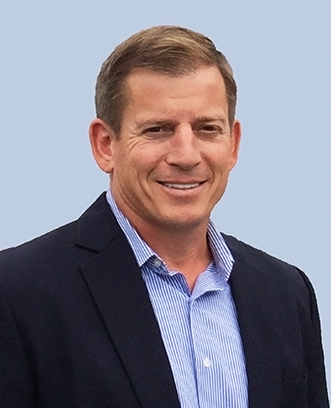 Dave "Burner" Burnham brings a lifetime of experience in leadership, teamwork and communications from Naval Strike Fighter Aviation, Naval Nuclear Propulsion and 6 years of Executive Management in the Oil and Gas Industry. He is a graduate of the US Naval Academy where he earned his BS in Engineering. Later he earned Distinguished Graduate status at both Naval Flight School in tactical jets and the Naval Nuclear Propulsion School for aircraft carrier command training. He instructed at the U.S. Marine Corps Aviation Weapons and Tactics Instructor School, the center of excellence for teaching the best in Marine Corps Aviation. Dave also earned every instructor rating available in civilian aviation to include his Airline Transport Pilot qualification. He was decorated numerous times for personal valor in combat and was recognized at the highest levels of the Navy. In 2003 he was selected to command the Navy’s newest and most technologically advanced Strike Fighter Squadron. He then served two years as the Executive Officer on a nuclear aircraft carrier with a complement of over 5000 men and women and two nuclear reactors under his direct responsibility. He retired and joined a startup consulting company, leading all aspects of the international business from 2009 until Aug 2015. During that period he developed operations on 4 continents, growing company revenue to nearly $80M.